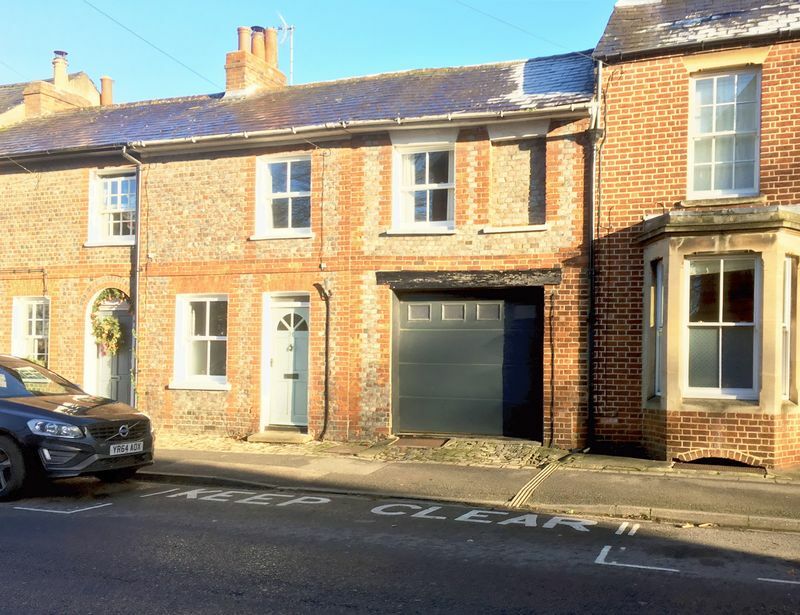 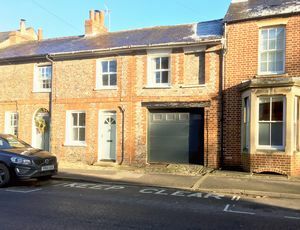 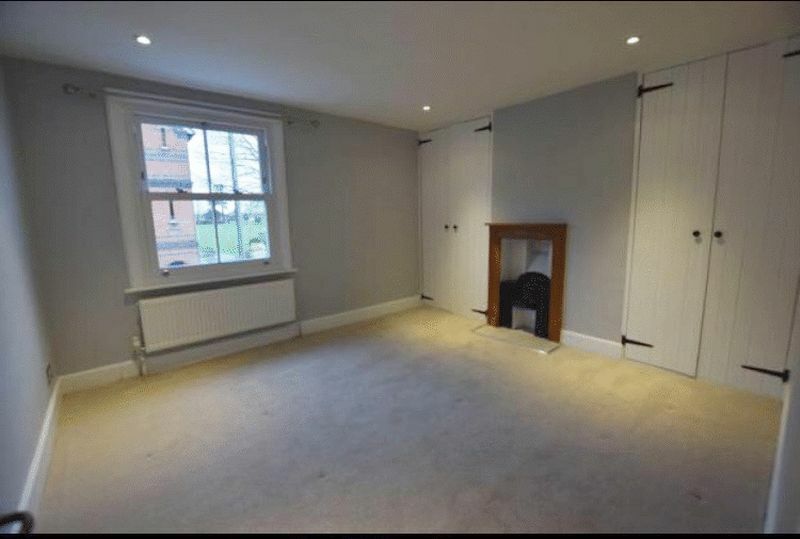 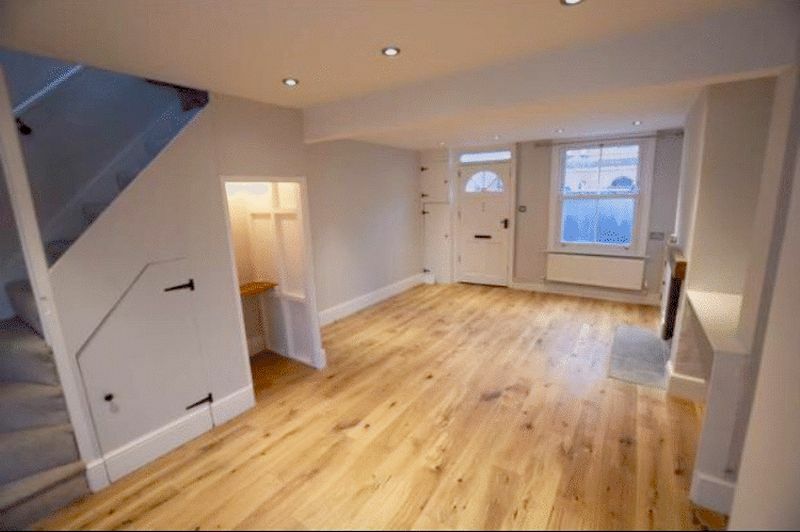 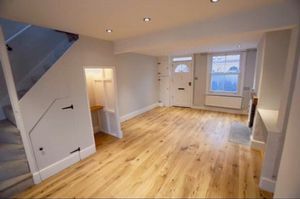 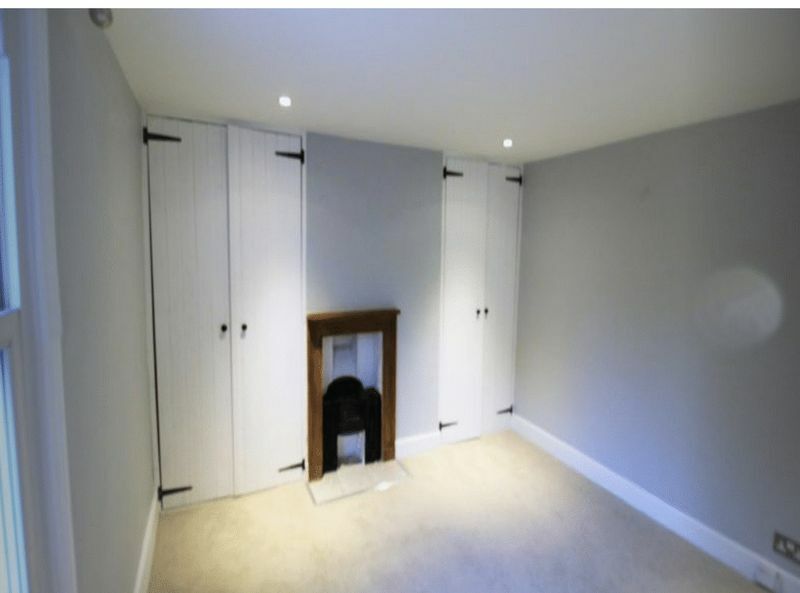 This charming, recently refurbished, three bedroom Victorian cottage has been recently updated, boasting generously proportioned rooms and located within a short walking distance to the town centre. The ground floor enjoys a spacious, 19', open-plan sitting/dining room, with wood burning stove. 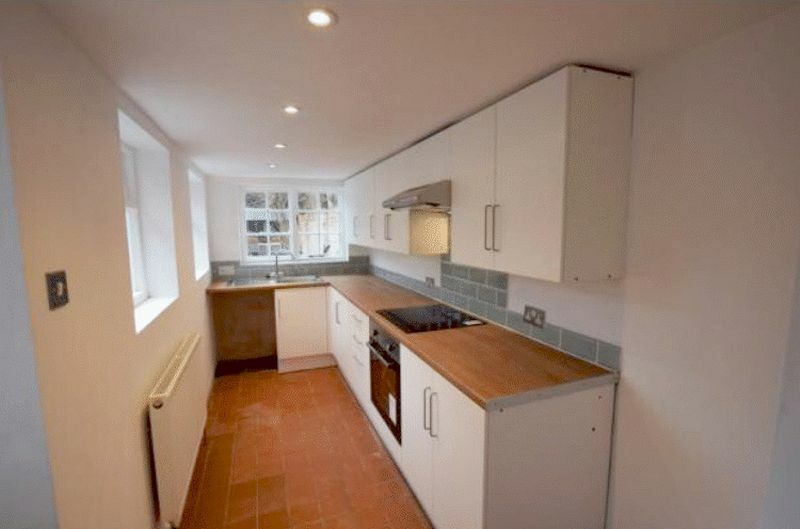 Fully fitted galley kitchen, overlooking the rear garden. 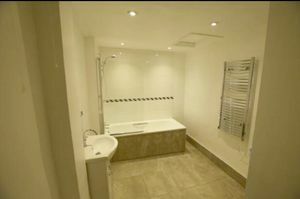 To the first floor are three large bedrooms and a spacious bathroom with bath and overhead shower. 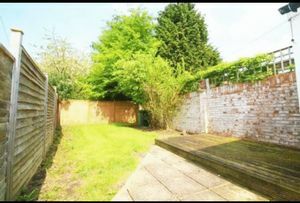 Externally, the house has a private garden, predominately laid to lawn, with a large paved terrace. The garden is enclosed with a combination of timber panel fencing and a brick retaining wall. Available beginning of June, unfurnished.